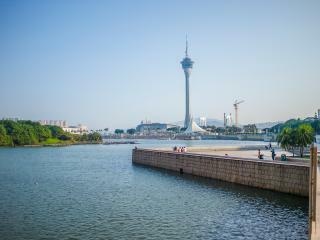 Don't let other travellers get your favourite Zhongshan area holiday rental. You're so close to securing your perfect getaway. Book today. The following rentals are within 40 kilometres of Zhongshan. Fabulous 5 star apartment - great and clean facilities, good location and fabulous decor. We will be back again! 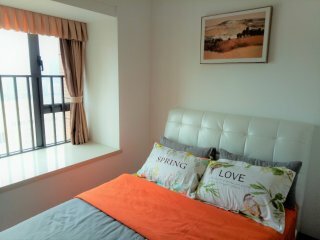 "Excellent ...Home Away From Home"
Save time - get the best Zhongshan rentals sent straight to your email!